I have visited chery showroom and play around with chery eastar MPV. The interior plastic look like china DVD player. I though they can do it better. finally, u created a community club of your beloved car..
anyone know what is da price for 4G63 T now at chop shop ????? Hey teikseng, did you test drive the car? I tell you, once you tried the power of it's Mitsubishi 4G64 2.4L engine, and the super easy handling and turning ratio, you'll fall in love with this MPV. One finger turning man with full load (7 people on board)... syok man!! Low profile and stylish with LED lights in the rear, good looks and comfortable ride compare to Avanza, Rush or Innova. 2) Interior Can Tahan Or Not ? 3) Sunspension ...bumpy or not ? 4) Engine SP -Mitsu -easy ....4G64 stuffs and gearbox....chop shop also can look for .....Cherry will do 3S soon ....and Pekan Plant will be a reality in 2009. Surehit .......memang this MPV will be hit soon !!!! Anyone can read russian ??? Added on October 25, 2008, 7:46 pm errrrr notice the roof ??? Added on October 25, 2008, 7:49 pmhow your opinion on this version taillamp ? Added on October 25, 2008, 7:51 pm How bout this rims??? Think it should be a successful car since the price is affordable by most Malaysian without burning the pocket. Alado will be bringing another 6 models, lookout for the CKD Tiggo soon! Today visit my ***** Polis Tapah uncle .....Total mileage Shah Alam - Tapah - Shah Alam ( 320 KM ) FC RM 70 .......speed 90 -110- 130 - 160 KMH !!!! estima also can be potong at the speed of 140KMH !!! use left lane ...since the estima refuse to go left .......merc 230 .....also cant catch up at 150KMH ......!!! make me more sayang this monster.....!!! sorry guys still can't resist my 'sport' mode.........since feel like drive a sport car !!! !.....rupa rupanya a MPV .....damn !!! * Sorry .....my fellow Naza Ria / Innova / Livina / Merc 230 / Estima .......... just rush to the toilet .......!!!! Added on October 27, 2008, 10:55 am Guys what do u think ????? Added on October 27, 2008, 11:07 amWOW cant wait this Chery's Car !!! The longitudinal 4G64 is the second largest variant, at (2350 cc). Early models were 8-valve SOHC, but a later 16-valve SOHC and DOHC version was also produced. All used MPFI with an 86.5 mm bore and 100 mm stroke. The 4G64 was also available with gasoline direct injection. The version used in the Chrysler Sebring/Stratus coupes produced 152 hp (110 kW) at 5500 rpm with 162 ft·lbf (214 N·m) of torque at 4000 rpm. The Chrysler version features fracture-split forged powder metal connecting rods. The 4g64 is an interference motor like the 4g63. 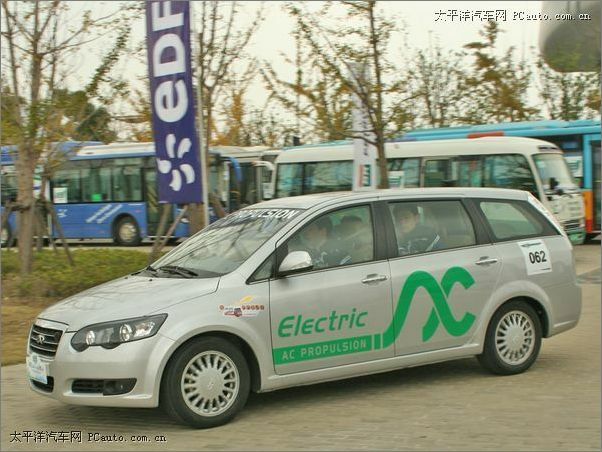 chery mpv with 4G63T engine and AWD system with front and rear slotted 4-pot brembo brakes.lol. 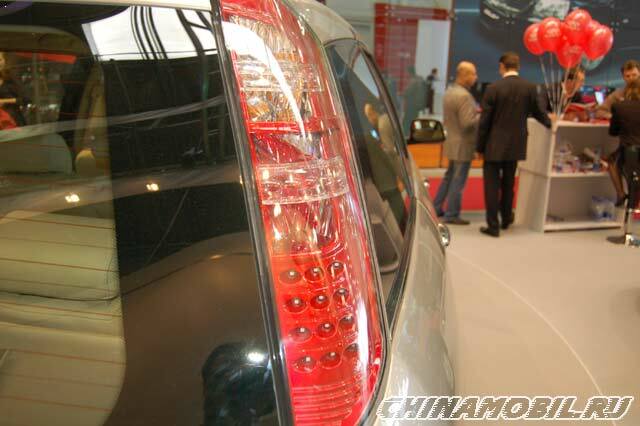 Completely ruined the purpose of the Chery Eastar- "Budget MPV"
well, that's for diehard mitsu-chery fans lah. You are too technical lar. I just want a value-for-money MPV and after evaluating Citra, Avanza, Rush, Livina, I found Chery Eastar to be the best buy, mainly because of it's powerful Mitsubishi 2.4L engine. Now that I'm in the club, and you keep harping about mod this mod that, I'm interested to learn more. So please PM me with your tel and I belanja u tea then call u Sifu. Will be doing some mod as soon as I finished installing Raytech tinting and leather seats next Friday (hopefully). BTW, which do you recommend: Raytech Armor or Raytech V90? See here: http://www.raytech.com.my/range.html V-Kool is out of my budget. 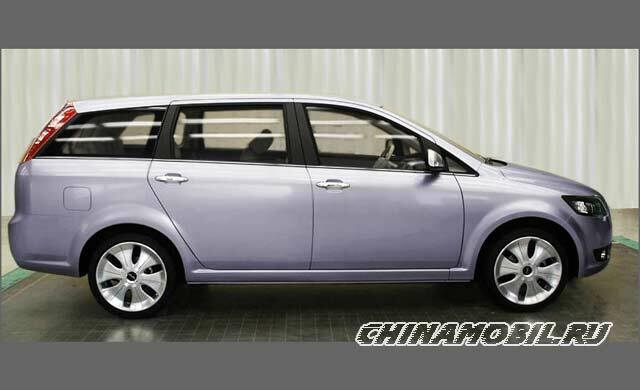 I propose to appoint you as President of the Chery Eastar MPV Club. Should we inform Chery Alado about this? I know you are close to PJ HQ people while I know their KL branch people. Get them to endorse us and bring us more members. The we can do touring together, share ideas to soup up the MPV and even nego for freebies, discounts etc. Dynasan & Tanos, wru guys? C'mon, join the club! PM me or Enigma. Surehit, what is the price range that you'd surveyed for tinting this Chery? Last time I'd surveyed, it cost around 2k.